Salt is the ultimate flavor enhancer. A great tasting salt is the finishing touch that brings out the full flavor in most of the food we eat. Harvested by hand in Brittany, France, gray Celtic Sea SaltÆ is considered by many chefs to be the very best for cooking and finishing dishes. Culinary professionals praise it for its flavor and quality, and health professionals for its unrefined purity and naturally occurring minerals. 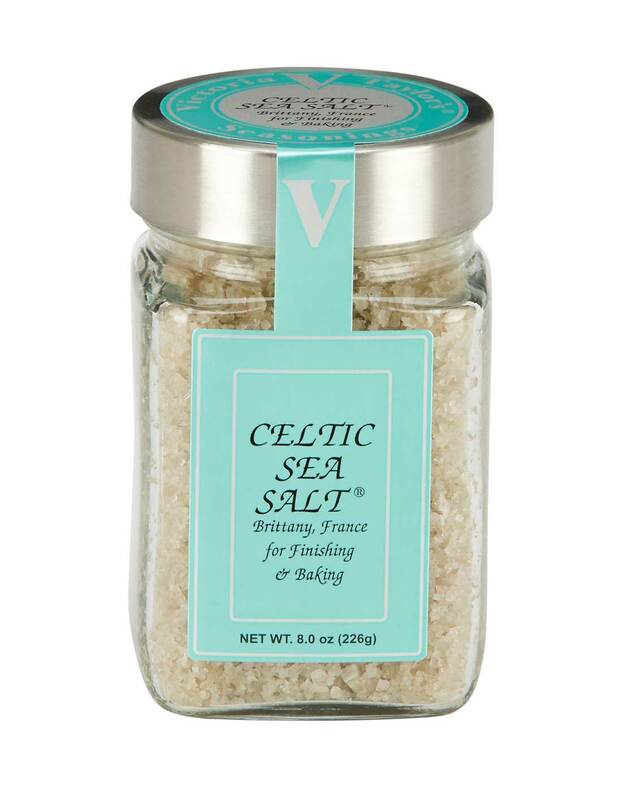 Celtic Sea Salt is a product of natural crystallization of the ocean waters and reveals the ocean's true essence. Keep it on hand in a salt cellar or a salt tray. Celtic Sea Salt is a registered trademark of Celtic Ocean International, Inc. and is used through a licensing arrangement.